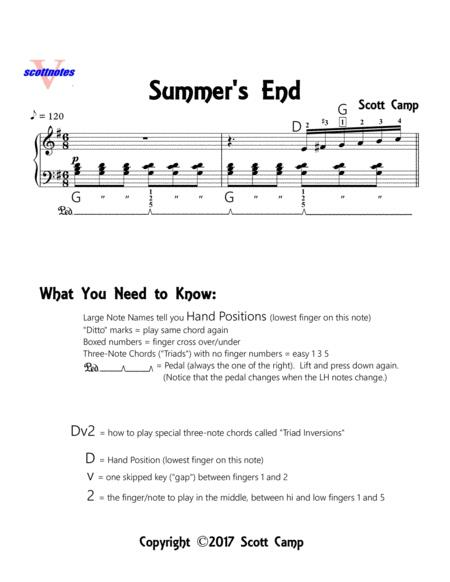 Composed by Scott Camp. Modern, Post-Modern, Repertoire, Recital. 5 pages. Published by Scott Camp (S0.253591). 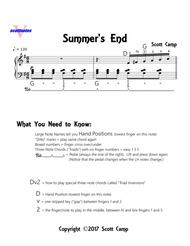 Great Late Elementary Piano/Early Intermediate Solo! If you like solos by Robert Vandall, especially Catherine Rollin (Summer Ballade, and The Swan), Martha Mier, and Dennis Alexander, you and your students will like this piece. What's great for both student and teacher, is that everything the student needs to know to play this piece is already on the page! All fingerings and hand positions.